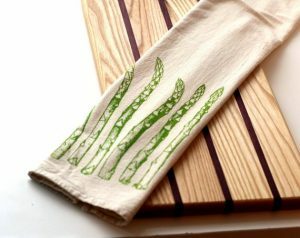 The 22 inch by 36 inch Natural kitchen towels from Cotton Creations are eco friendly and ideal for customizing. 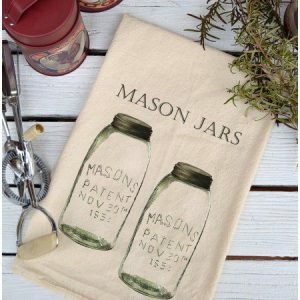 This sized flour sack is larger than a standard tea towel, making it perfect for cleaning and drying, gardening and working in the garage, or creating a housewarming gift! 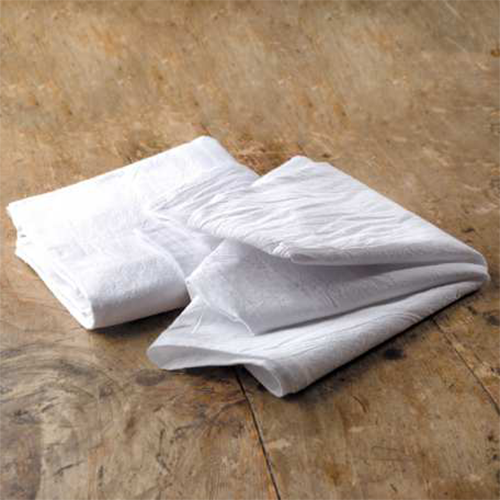 Made with a weave that is more densely woven than a cheesecloth but still softer than many textiles. 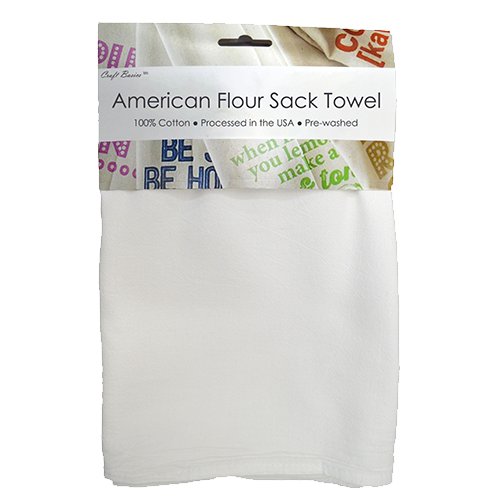 Flour sack towels are a staple in many homes, restaurants and kitchens. 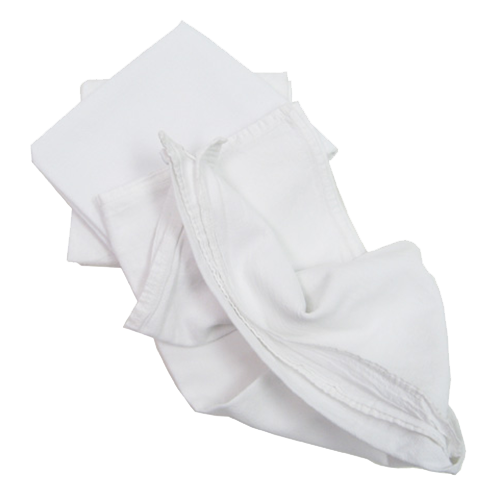 The unbleached cotton flour sack is pre-washed, dried, ironed, and is food-safe! 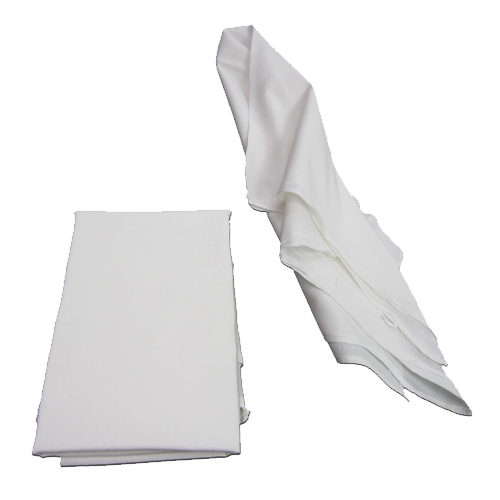 The 22 inch x 36 inch natural flour sack towel is equally suited for fancy dining as it is for cleaning up the kitchen! 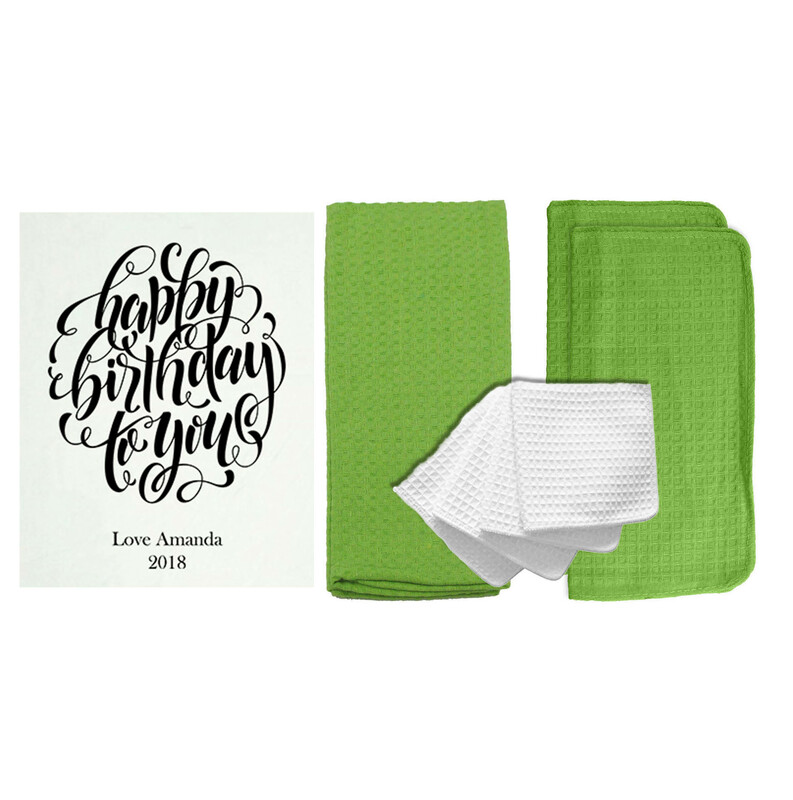 The rectangle shape allows you to dry dishes, use as a table cover, drape over food outdoors, or fold neatly and give as a gift. 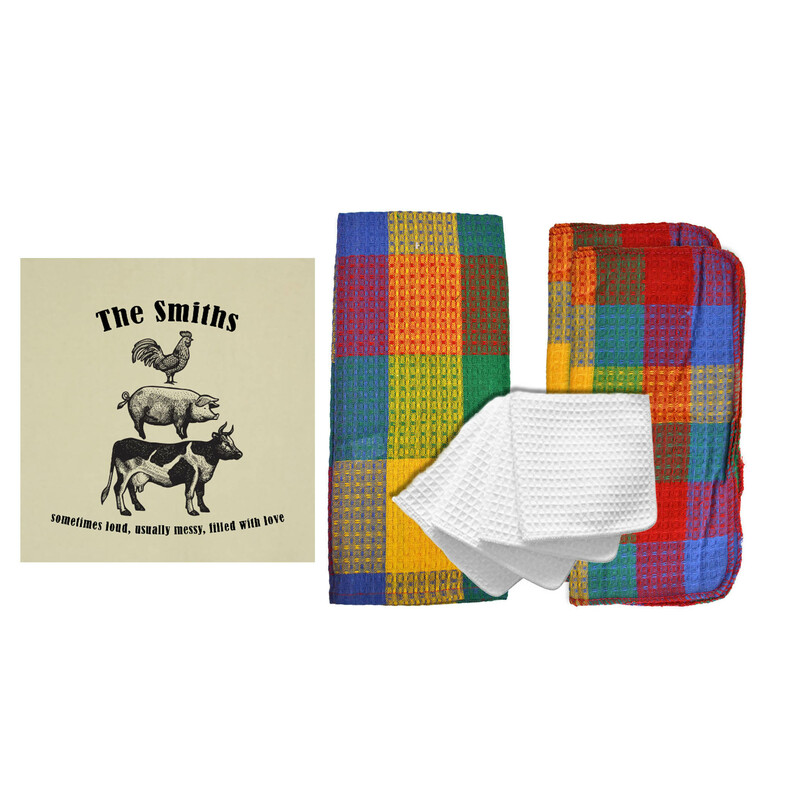 The dimensions are generous for a tea towel yet not too big to carry around or fold in your drawers. 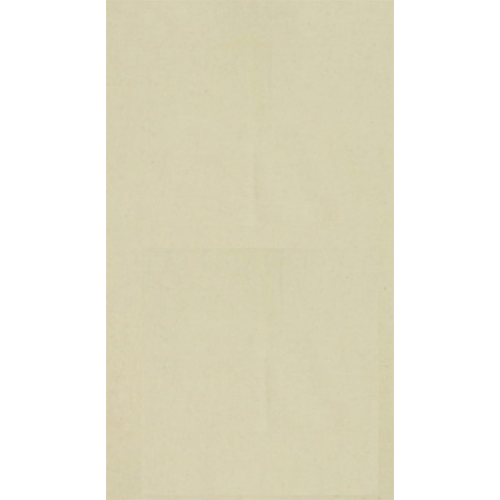 This natural kitchen towel hangs easily over chairs and oven handles, always within reach and making an impression on guests. 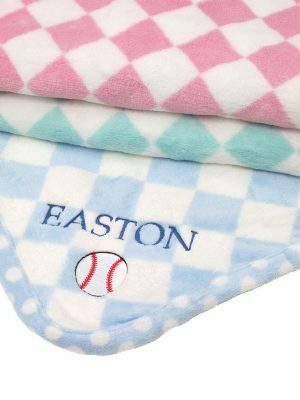 The soft-weave, 100-percent cotton material is both comforting and durable, attractive for any kitchen and even in bathrooms as a hand towel. 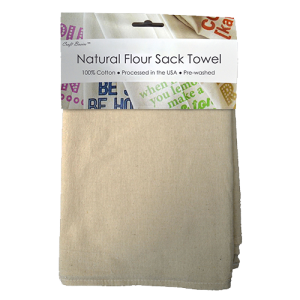 The Natural flour sack cotton towel is unbleached and washed without harsh chemicals, so it is food safe and ready to go! 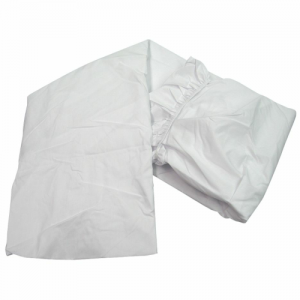 The flour sack material stays soft and lint-free even after washing and drying. 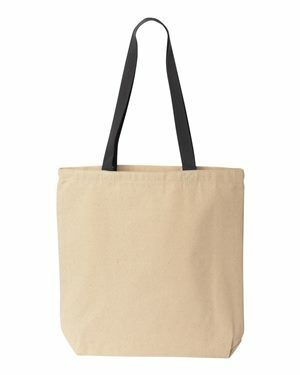 The beige colored fabric matches any rustic décor or farmhouse setting, no matter if it is plain and pressed or decorated and folded! 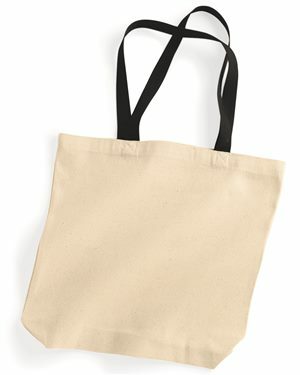 This flour sack is truly a home essential. 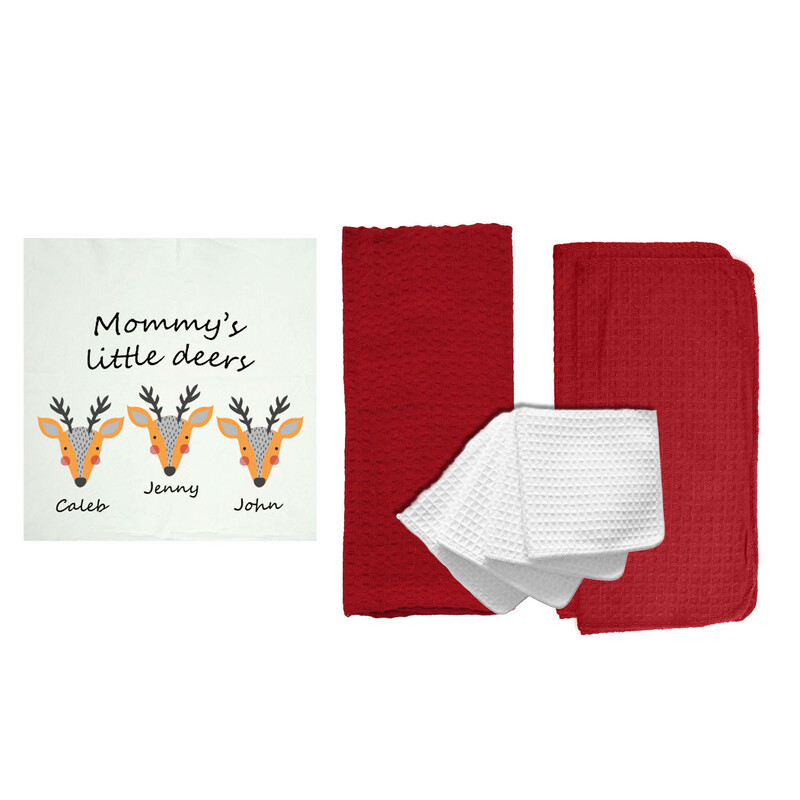 Easily customize with hand embroidery, printing, stamping, dying or other crafts to accent your home. 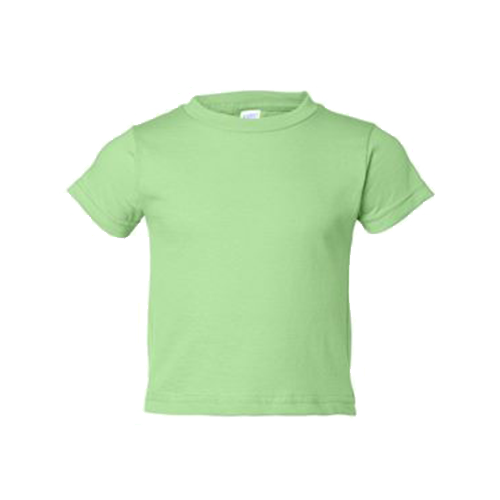 Basic enough for children’s arts and crafts, yet sophisticated enough to print and sell on Etsy! 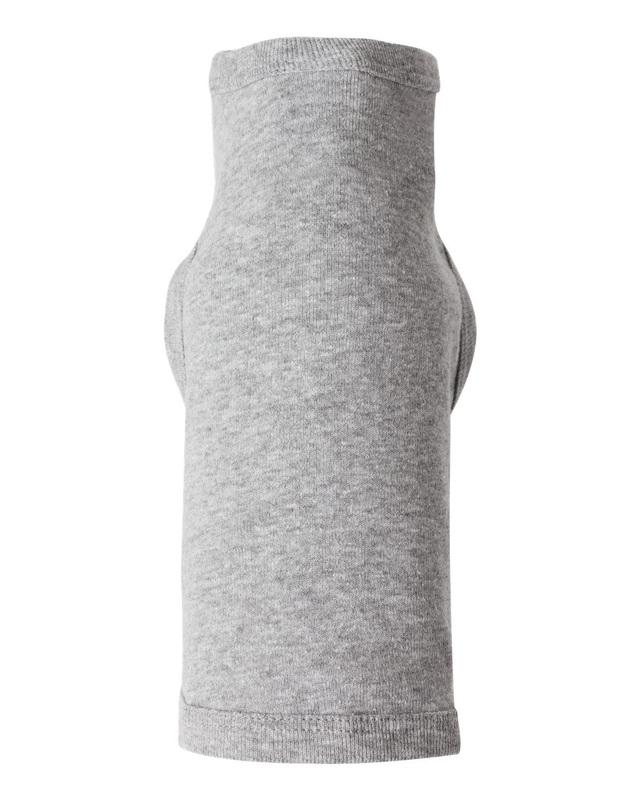 Its plain design can become the background for minimalistic initials or intricate patterns. 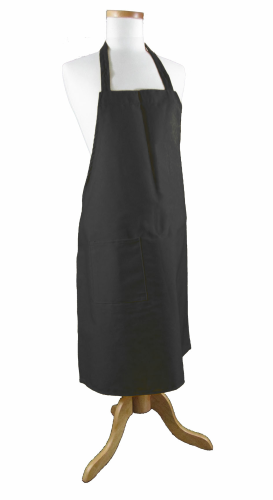 You can use our Design Station to fully customize your order! 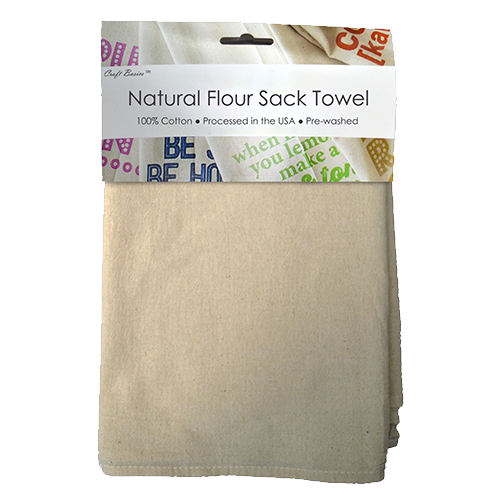 The 22 x 36 unbleached flour sack towel from Cotton Creations is lint-free and pre-washed. 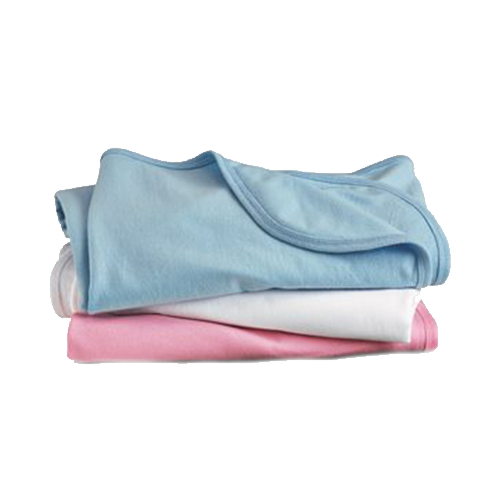 Use for streak-free cleaning, food-safe uses and stay-true sizes. Cotton Creations oversees every step of production on Craft Basics flour sacks to ensure top quality textiles each time you need them. 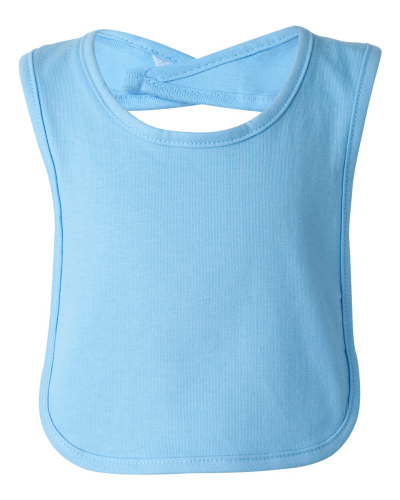 We are able to offer free shipping and quick turnaround times because we adhere to a consistent production process. 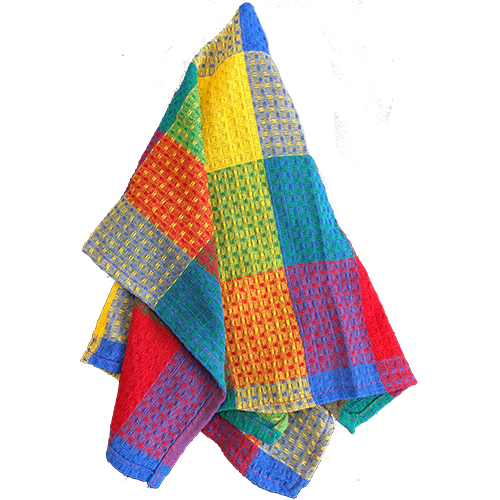 Sturdy enough to wash in the washer on a hot setting, this towel has the absorbency to make clean-up fast. 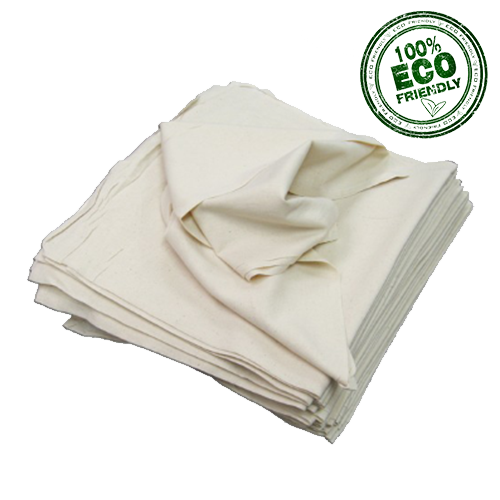 This textile product can be a smart alternative to paper towels if you are seeking a more sustainable way to tidy your space! 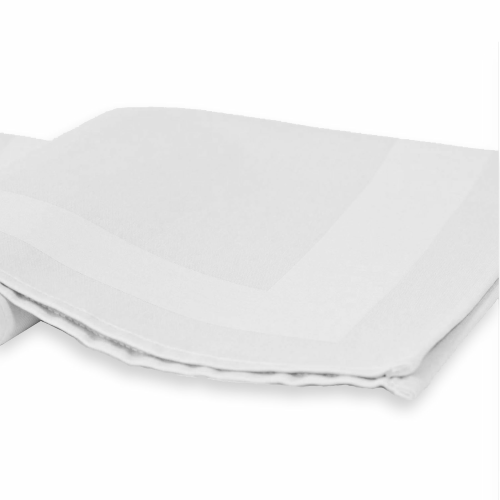 Re-use each towel over and over again and save money on paper towels! 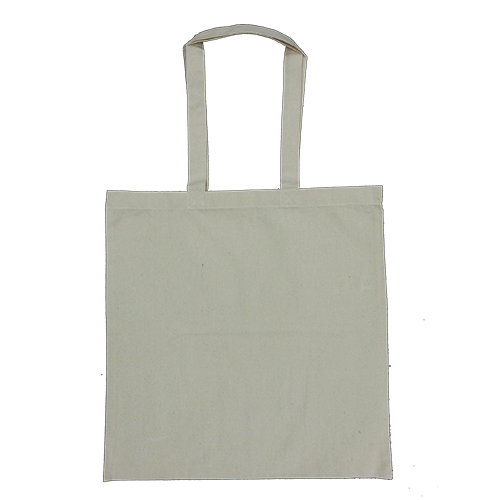 The sturdy stitching can handle your polishing, wiping and other cleaning tasks with no problem. 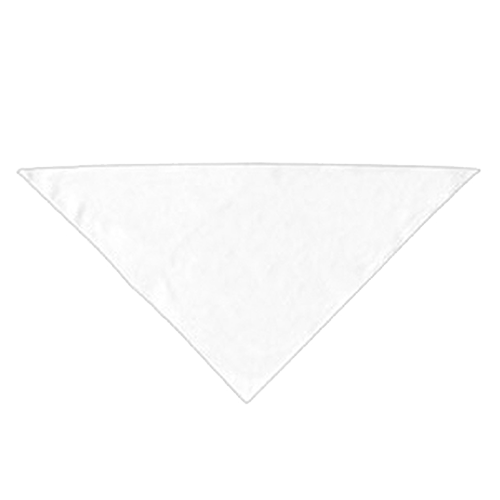 Most important, because this towel is unbleached, there are no dyes or chemicals in the fabric. 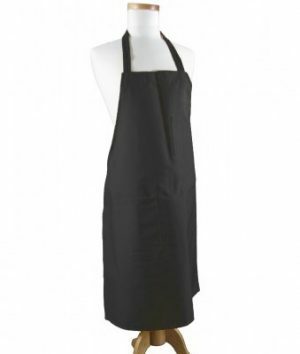 Our Natural kitchen towel works for cooking tasks or personal health care tasks. 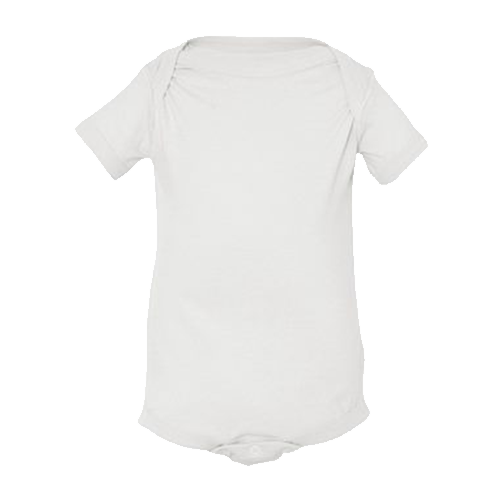 Gentle handling for babies, elderly folks and everyone in-between. 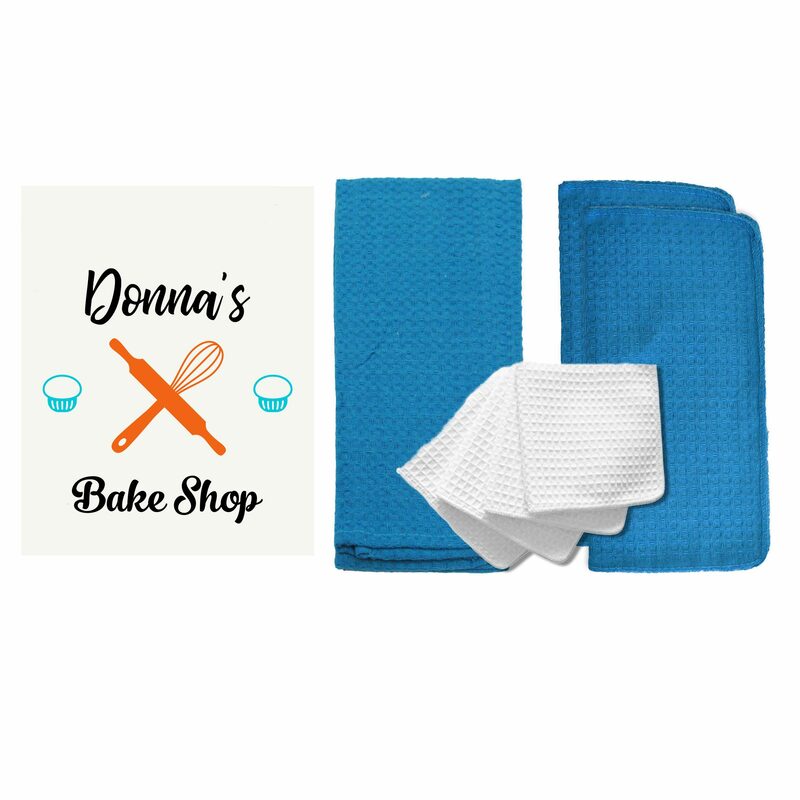 Cotton Creations offers unbleached flour sack towels in every size, including the popular 22 x 36 size. 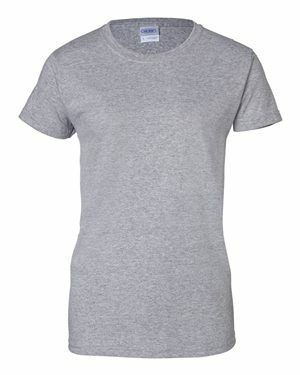 Order online in any quantity! 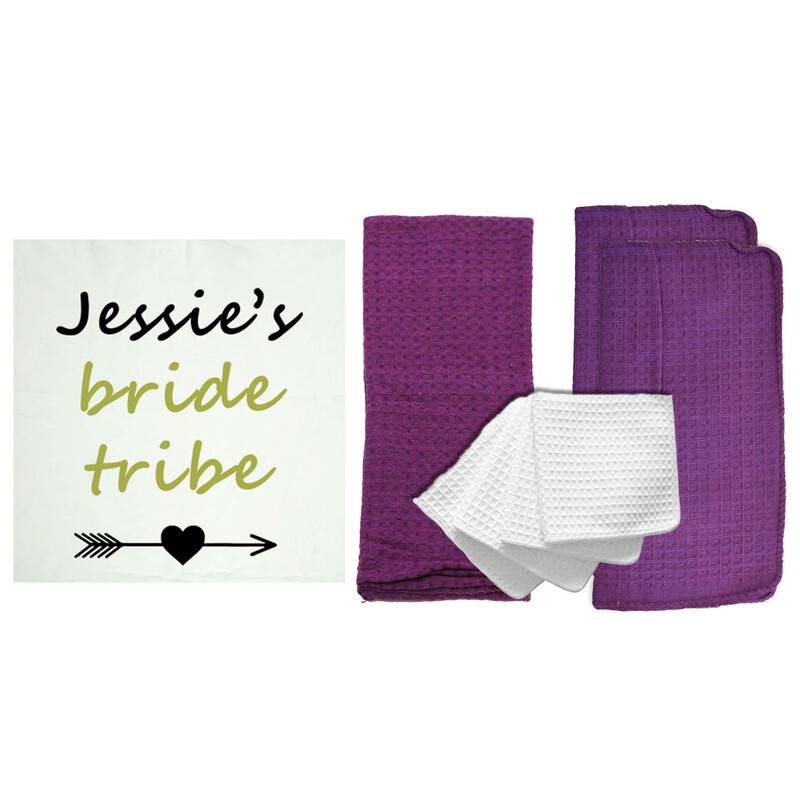 Enjoy a 30 percent discount if you buy at least 12 towels. 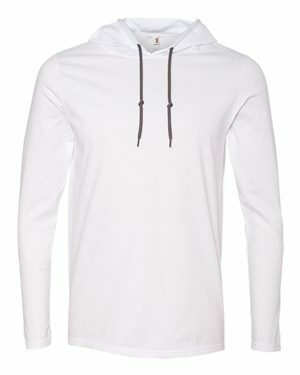 Wholesale orders get a 60 percent discount! 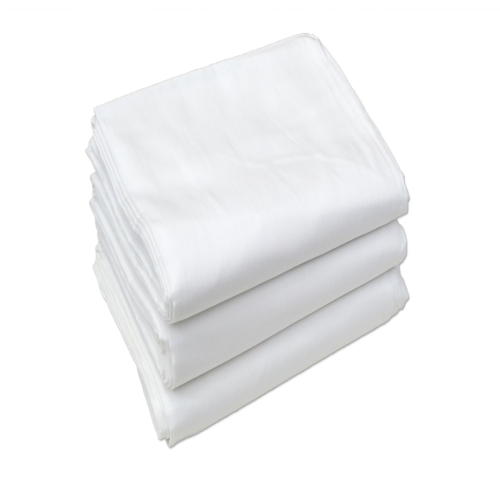 Contact us today if you have any questions or want to further discuss our textile products!